There are many reasons why an instructor or intern would take a Yoga teacher training course online, or through correspondence. The following is a short list of reasons why established teachers and potential interns would consider online, or correspondence, Yoga teacher training programs. 1. Yoga instructors need non-contact continuing education units (CEUs) for existing Yoga teacher credentials. Continuing education is part of their re-certification requirements. CEUs keep educators up-to-date with the many changes in sports medicine and information about teaching students who have special needs. 2. Some interns take continuing education courses for their primary field, but are allowed elective credits for a related field, such as Yoga. These Yoga teacher interns often work in fields, such as medicine, Ayurveda, fitness, physical education, physical therapy, psychology, or social work. In this case, some of them are applying Yoga education toward their CEU requirements in their primary fields. 3. If one lives in a remote location, such as an island or a rural area, there may be no on-site Yoga intensive training near your home. In such cases, your intensive training may be precious, and well spent time, but the journey to your destination may create other hardships, with respect to extra expense and time away from obligations. This is a simplified response to overwhelming responsibilities. It is likely, that we enjoy our family, friendships, and our daily work, but a requirement of four weekly intensives, or more, per year, may be a stretch for most of us. Correspondence courses are self-paced, which means you fit your schooling into your scheduled time. 5. 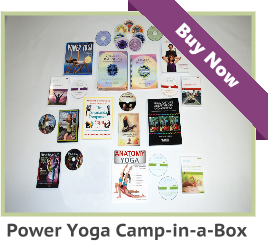 Affordability may be the most logical reason of all for joining a distance learning program for Yoga teachers. 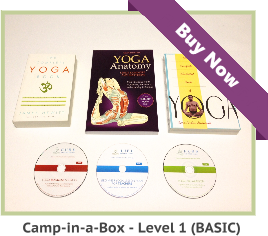 Each correspondence course is designed to guide you toward specific aspects of Yoga. Yet, spending all of your savings, or taking out a loan for your education, may not be necessary. Online and correspondence courses usually cost a small fraction of a face-to-face training. On average, distance learning for Yoga teachers, costs only 5% to 20% of the cost of an onsite course. The cost of travel, housing, meals, hidden fees, books, educational materials, lost wages, and shutting your Yoga studio down for four weeks, can add up. When considering your Yoga education, you should weigh up all of the factors and choose the option which best suits your needs. Each of us lives in a different set of circumstances. 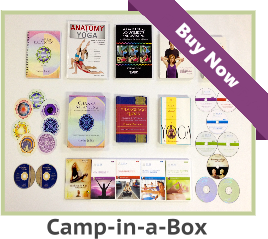 Yoga correspondence courses allow you to enjoy your life as it is, right now, and expand your knowledge in the best possible way.